Items in NetSuite will be exported to eBay. This makes it easier for Customer to update or create eBay listings. Item prices in eBay are consistently and continuously updated with item rates from NetSuite which ensures that your sales are not affected. Easily import all orders placed in eBay into NetSuite. A new customer is automatically created in NetSuite if a matching one is not found. 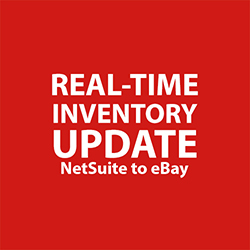 Inventory in eBay are consistently and continuously updated with current levels of inventory in NetSuite. This ensures that orders placed are fulfilled on time. As orders in NetSuite are fulfilled, the transactions of this fulfillment are automatically exported to eBay so that customers have full visibility into the current status of available orders. Can easily track product return requests from customers and automatically update the tracking details from NetSuite and eBay. 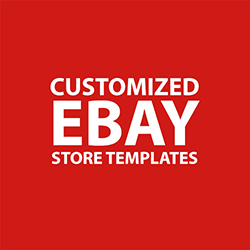 NetSuite – eBay connector supports separate items of catalog and then attributes for eBay web store and Selling on eBay. This allows you to easily map all attributes in eBay Web store and catalog fields of NetSuite. Connector will update product information, pricing, matrix items, images, and inventory. Items will be listed on eBay by using UPC or SKU. Real Time Inventory update on update of transactions. Pricing and image details have been updated at regular intervals or whenever item is updated in NetSuite. 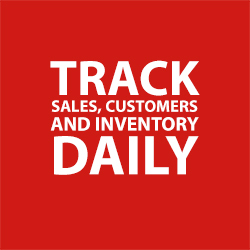 In NetSuite, Connector will provide real-time analytics for Inventory and Transactions. Portlets will notify the user about imported Orders, Shipments and Refunds. Find answers to frequently asked questions. Learn more about NetScore’s eBay Connector for NetSuite.